SEOUL -- Suga, a member of K-pop band BTS, hinted at a collaboration song with Ed Sheeran, a British singer-songwriter. In an image uploaded on to the group's Twitter, the 25-year-old rapper said: "hmm... this is for you." He tagged Sheeran's hit song "Shape of You". 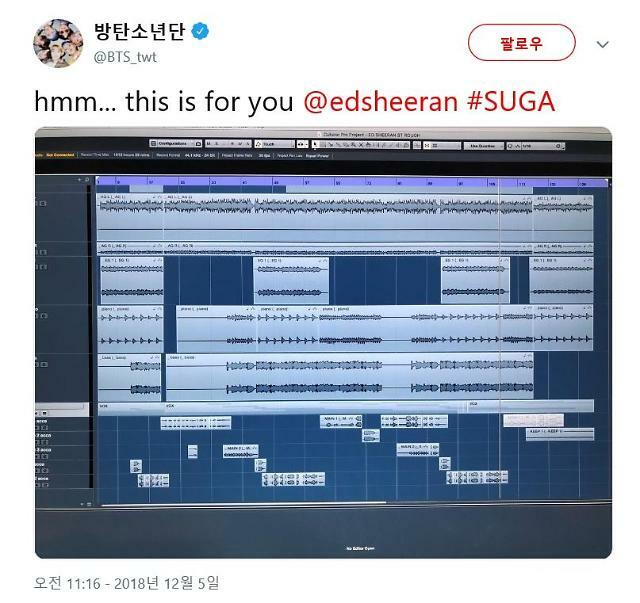 The image showed the screenshot of "ED SHEERAN ST ROUGH", a song being composed by Suga on a computer. Suga's tweet was shared more than 256,000 times and garnered 623,470 likes in less than five hours of upload. Hundreds of thousands of fans left comments expressing anticipation and joy. 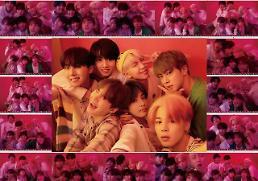 Last month, Sheeran mentioned a possible collaboration with BTS in a video released by British entertainment outlet "heatworld". "I actually wrote a song that I think they might be messing with," he said, adding he really likes the K-pop band. 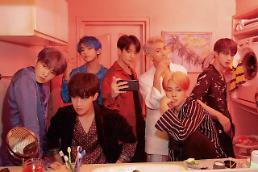 BTS has collaborated with foreign artists such as The Chainsmokers, Steve Aoki, Fall Out Boy and Nicki Minaj.